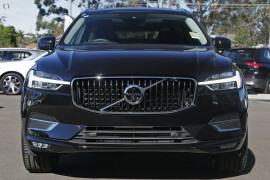 MY19 Volvo XC60 D4 Inscription with Charcoal Leather Interior. 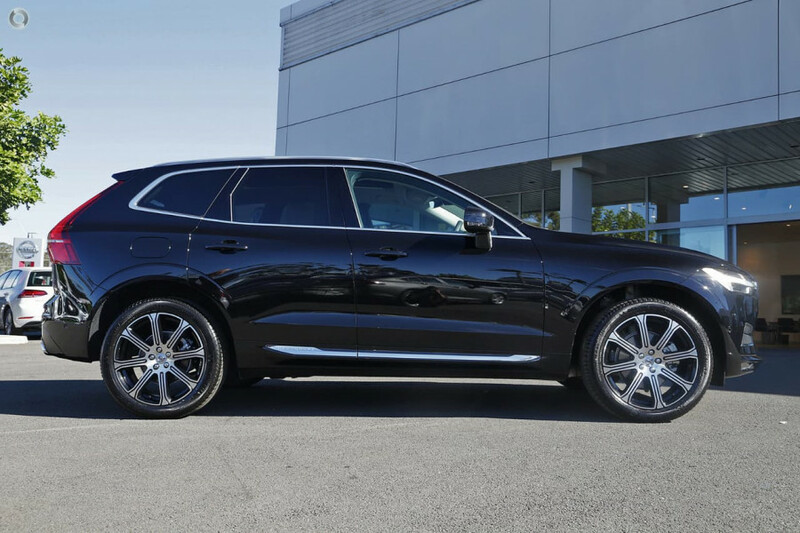 Factory Options Include Premium Package. 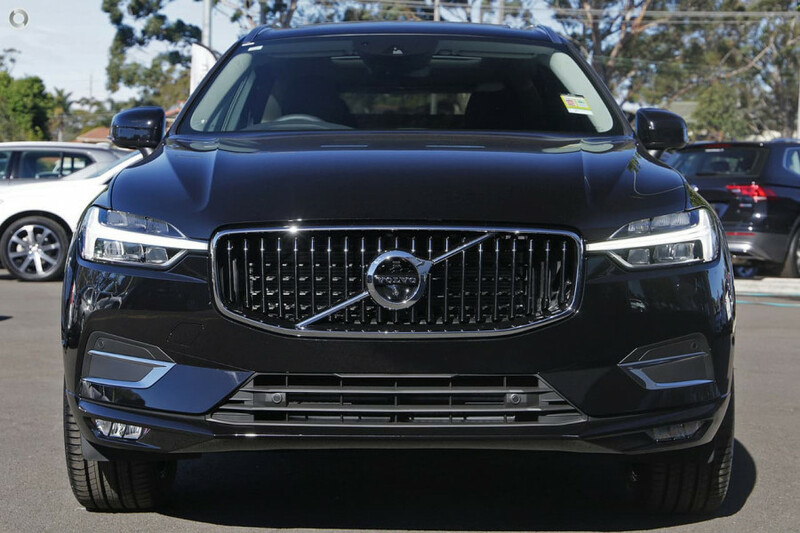 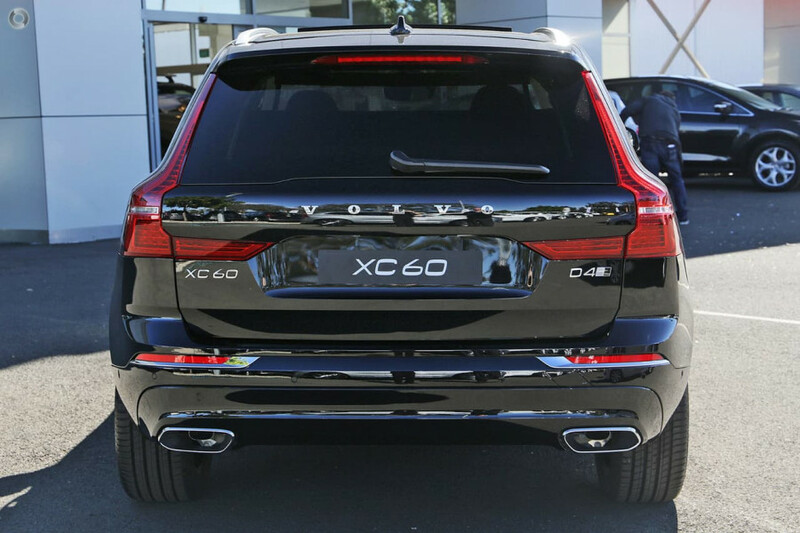 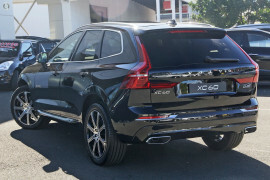 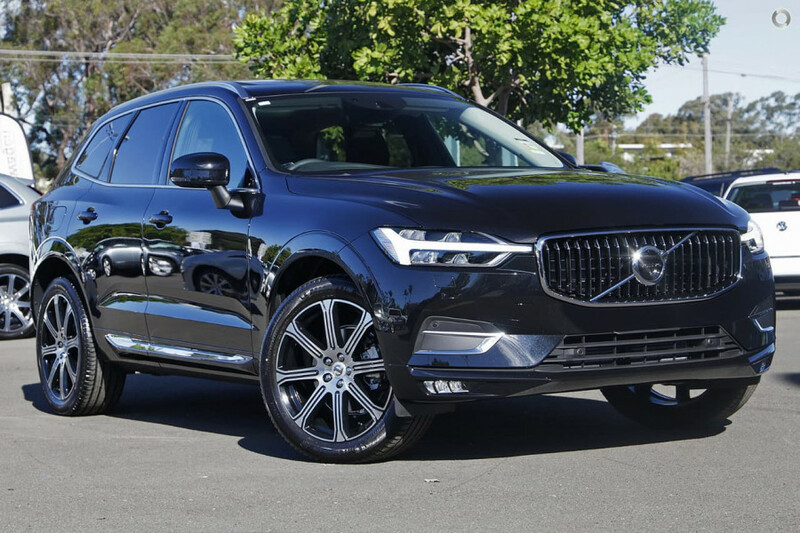 I'm interested in a New 2018 Volvo XC60 UZ D4 Inscription Suv (stock #V228527).